What is the second most important gift you could ever give someone? I remember how it impacted me. It just gave me this extra boost in a very powerful way. I bore down much harder than I had previously. His comment gave me new energy I couldn’t find in myself on my own without his encouragement. It was just a simple little encouragement. But he said it with conviction. That is one of the key points I want to share about the second most important gift. His positive encouragement is what really got me through the climb. It seemed sincere. I think he really believed that I could do the move. And with his belief and encouragement, it made all the difference. That belief is the second most important gift we can give someone, second only to love. Loving someone is number one. That means letting them know you care about them, that you’re concerned for them, and that you’re rooting for them. 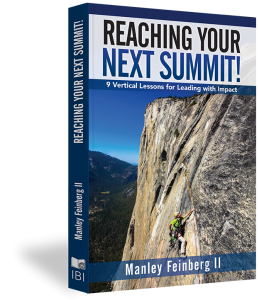 The second time I encountered the second greatest gift was also during rock climbing, but this time it was a much more serious situation. 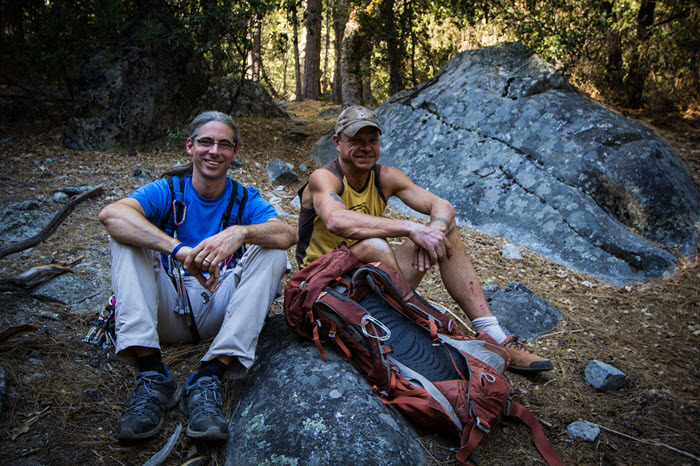 My buddy Rich Copeland and I were on a day 5 of a 14 day climb in Yosemite National Park up the cliffs of El Capitan. We were about 2,000 feet up, and Rich destroyed his ankle in a fall. The situation was dire. 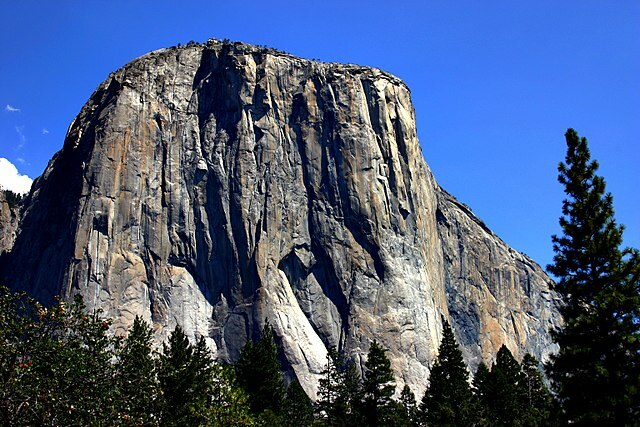 But in Yosemite Valley they have the most competent rescue team in the world for vertical rescues. So, the simple idea was for us to call for a rescue. What was interesting about by climbing partner Rich is he had none of the title or trappings of a leader. He was a blue-collar worker who got laid-off and moved into the Sierra to be a mountain guide. But his influence on me was incredibly powerful. He was shining a light on something inside of me that I didn’t see in myself. That’s really what we’re doing. We instill power in people when we let them know that we believe in them. “I know you can do it,” said Rich. “We can do this. We can do this on our own.” And he kept shining the light on it until it was too bright for me to ignore. When you do that, eventually others will see for themselves and believe it too after we get that support and encouragement. That is incredibly powerful. And you don’t have to be best friends. Rich and I were buddies, but we weren’t best friends since childhood. 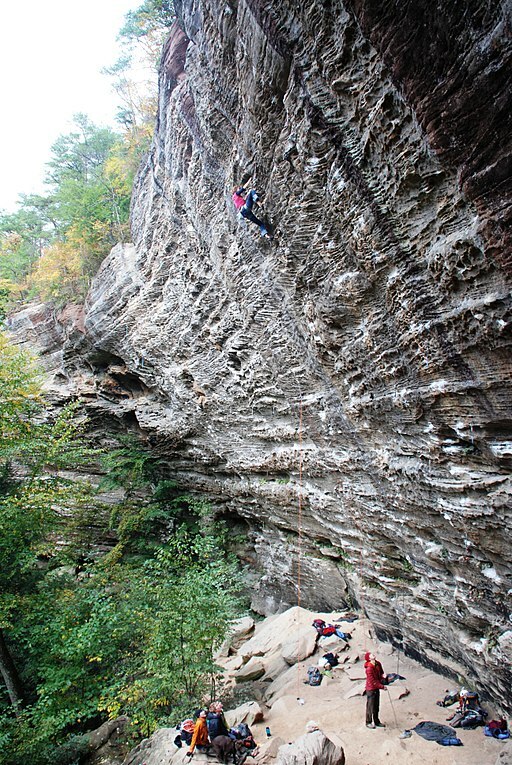 The high school student down the base of the Red River Gorge climbing area and I were just pals from the climbing gym. We had no relationship. He had no authority because he was younger than me. Social positioning, or the hierarchy in your job or your workplace, doesn’t really matter. My challenge to you is just to let go of what you think you need to be to encourage others, to influence others, and to lift them up. Thanks to Rich’s encouragement, we made it to safety. When you are aware of this in your life and in work, you’ll start to notice people who might be struggling a bit. You will see them in a meeting that their shoulders down, or they are stressed out, or they are uncomfortable with the situation they’re in. Give them the gift belief and encouragement. Believe in them in a powerful way, in an honest and sincere way, and watch what it does. It’s going to lift them up and it’s going to make you feel better. It’s a gift to yourself as well as a gift to that person.